Available for purchase at Glass City branch locations. 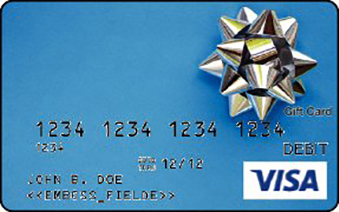 Visa Gift Cards may be purchased at any Glass City Federal branch. 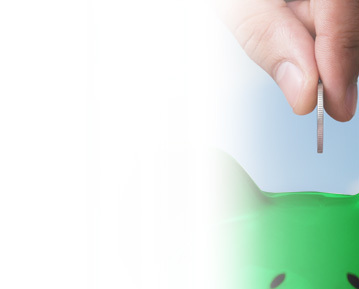 from $10 up to $1,000. 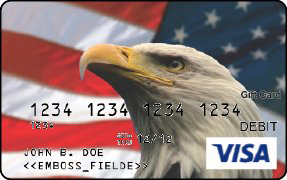 Gift Cards are activated and may be used within 24 hours of purchase. 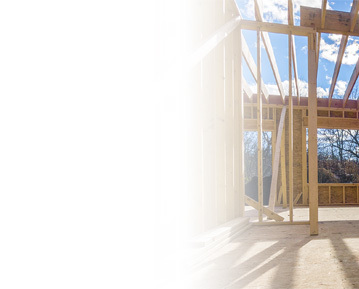 To check your balance or learn more about your gift card, please call 866.833.2370. 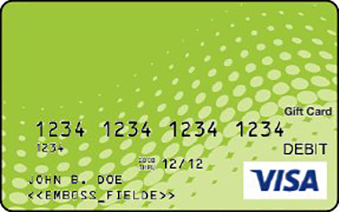 *Visa Gift Cards cannot be used at ATMs, gas station pay-at-the-pump, hotels, or car rental locations. 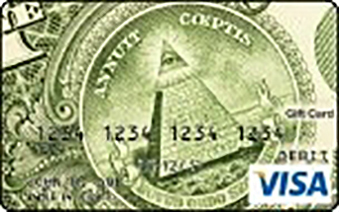 A $3 activation fee applies to the purchase of each Visa Gift Card. 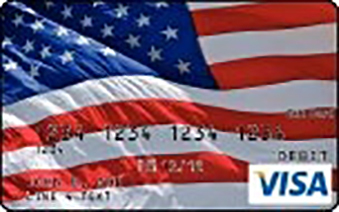 Gift Cards may be purchased by Glass City Federal Credit Union members only. 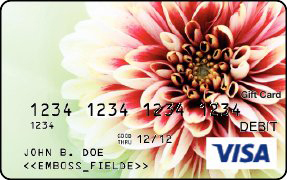 Visit a Glass City branch to purchase a Visa Gift Card!